Our canoeing holidays in France are great fun and ideal for families with teenage children. Gentle paddling by day, good quality hotels by night and cycling options too! 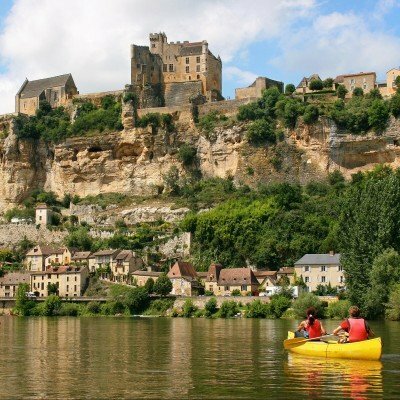 For further details of our canoeing holiday in France, simply click on the 'View Holiday' button. 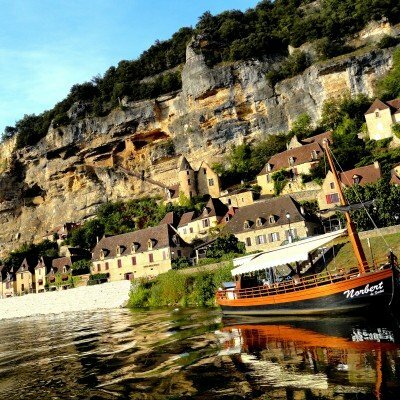 You can also take a look at our activities section for further information about how our canoeing holidays work, or see our France page for further information about our holidays in France.